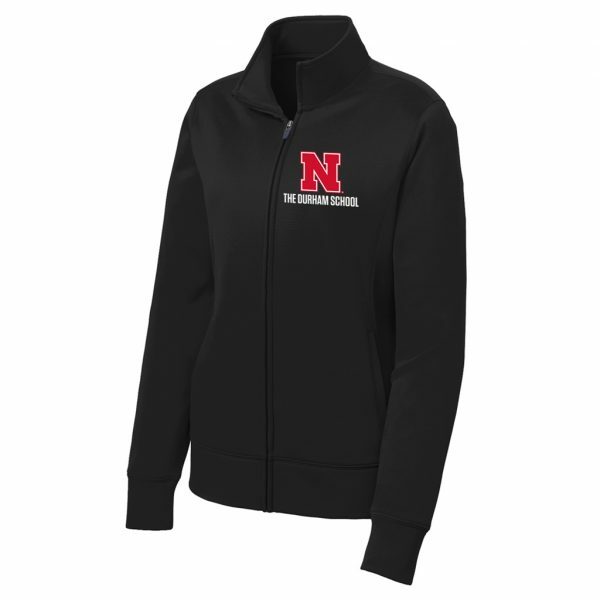 Sport-Tek® Ladies Sport-Wick® Fleece Full-Zip Jacket. A classic jacket style created from our moisture-wicking, anti-static Sport-Wick fleece. 100% polyester. Gently contoured silhouette. Cadet collar. Taped neck. Slash pockets. Self-fabric cuffs and hem.